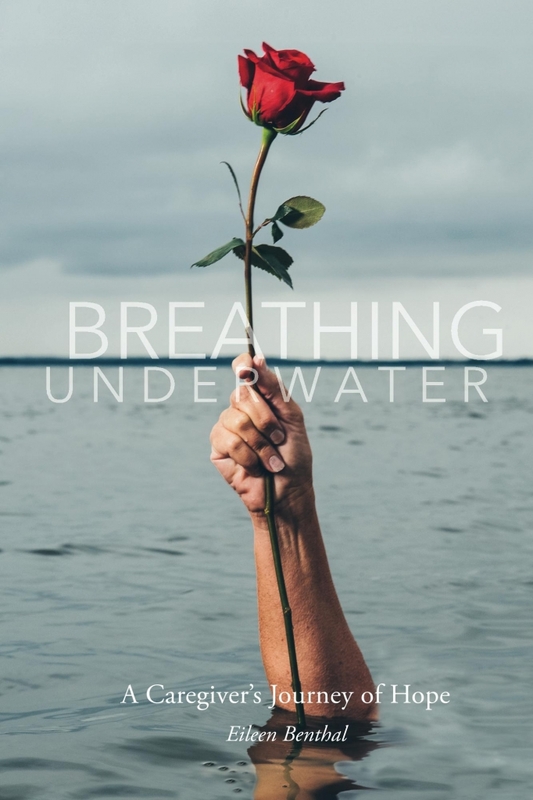 Stranded out in the middle of the cold and dark ocean, treading water with her infant daughter in her arms, Eileen Benthal heard a voice that taught her how to let go and learn to breathe, even while she felt like she was drowning. This recurring nightmare-turned vision-which started before her infant daughter was diagnosed with a rare neurological disease, gave Eileen a hopeful perspective on years of intense trials. Eileen Benthal is a freelance writer and certified professional coach with a heart for caregivers. Eileen shares her journey of hope to encourage others. I have long admired Eileen Benthal and I have had the privilege to witness her remarkable life journey as caretaker for her daughter Johanna. This is an inspiring story of courage, sacrifice and dedication to love and truth. Eileen’s story will touch the hearts and souls of the readers and it will bring them through an enlightening journey. Eileen Benthal’s inspiring story of her journey with her daughter Johanna is a timely message of hope.